 March brings the last film season of the 2018/19 seasons of Filmoteca de Sant Joan. 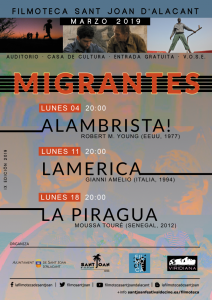 It is called “Migrants” and it will show us, in a cultural and artistic way, the reasons, difficulties and stories that make people change their place of residence. This film season has three movies that you should not miss.